Elon Musk spent part of his weekend replying to individual Tesla customers’ requests on Twitter. 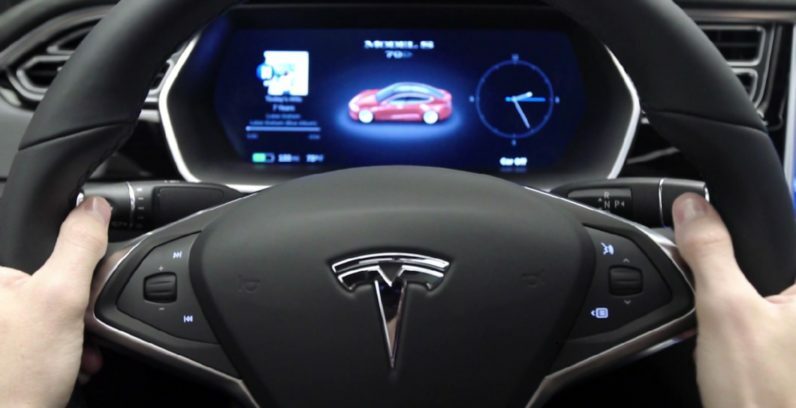 The electric car company CEO responded to several customers requesting updates to the automatic seating, headrest, and steering wheel settings for Tesla driver profiles. Tesla is known for customer satisfaction; Consumer Reports gave it a 91 for owner happiness and rated it an 87 overall which is currently best in class. As any Tesla owner will tell you, part of the experience is knowing that you’re driving something different. And that feeling follows everything Musk does. Including engaging on Twitter in a way that’s more “developer” than “CEO”. And just like that, a Tesla owner is partially responsible for some of the content of an impending Tesla over-the-air-update. Which is cool. Musk wasn’t finished, however, as the following day he continued responding to Tesla owners in his refreshingly candid manner. Yeah. That's been on the future feature list for a while. Need to make sure rain sensor doesn't false positive or drain battery. Will do. Also, we need to make it a lot easier to adjust the headrest. Totally agree. This was a foolish oversight. He often represents himself on social media in a way that makes us feel connected to him in a way other CEOs can’t, or won’t. He gives us glimpses into his mental health, and his plans, and it never feels like you’re talking to a guy who has a team of lawyers advising him. There are few people as passionate about the future as Musk, which might explain why he spends his weekend looking for problems to solve.